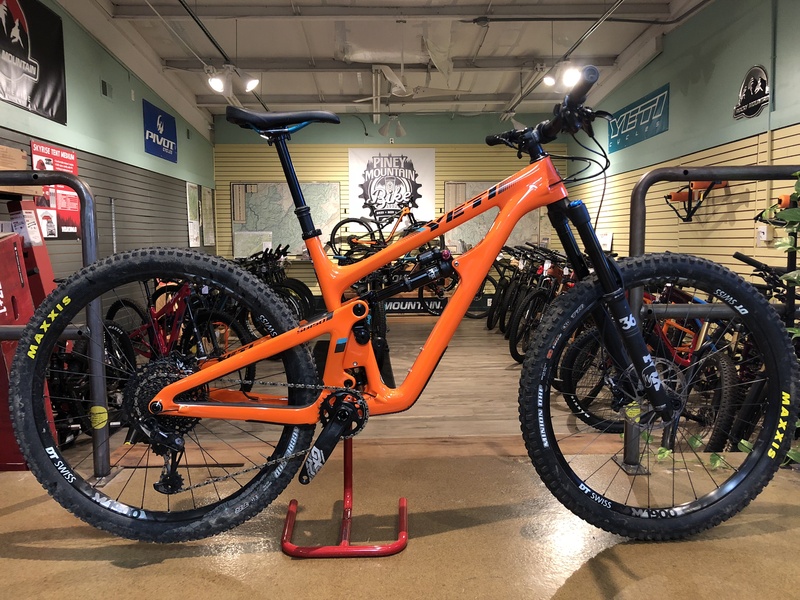 We offer a wide variety of bikes and frames, including Yeti, Norco, Rocky Mountain, Transition, and Canfield Brothers. 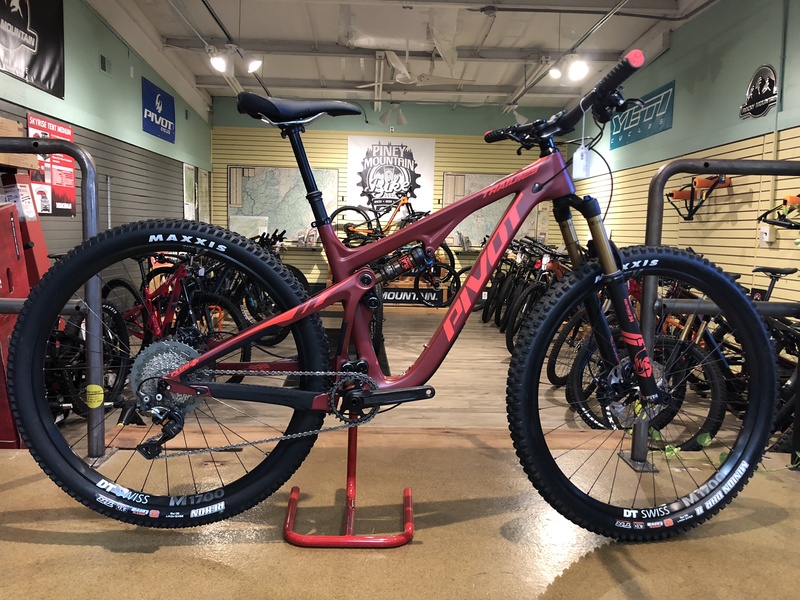 We aim to match you with the bike of your dreams, whether it be one of the sweet bikes on the floor or a one-of-a-kind custom build. 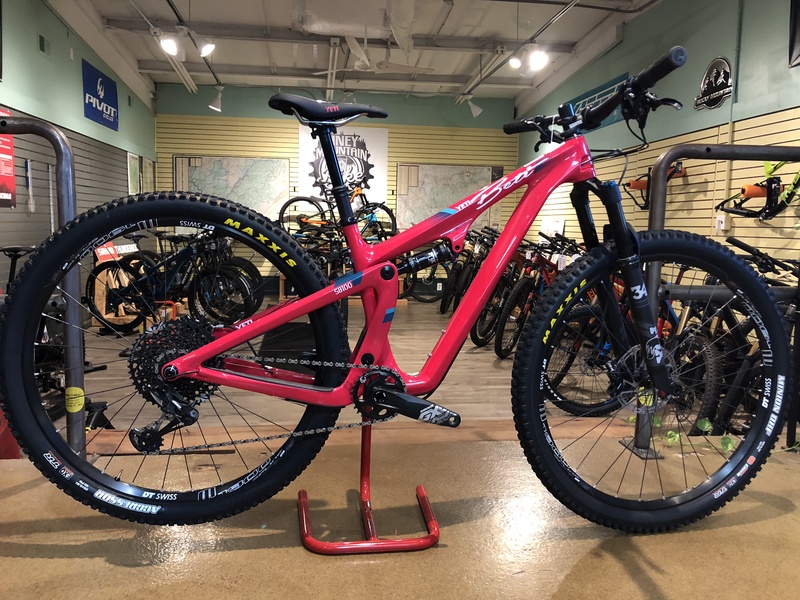 Our staff works very closely with customers to tailor a bike for your particular riding style. 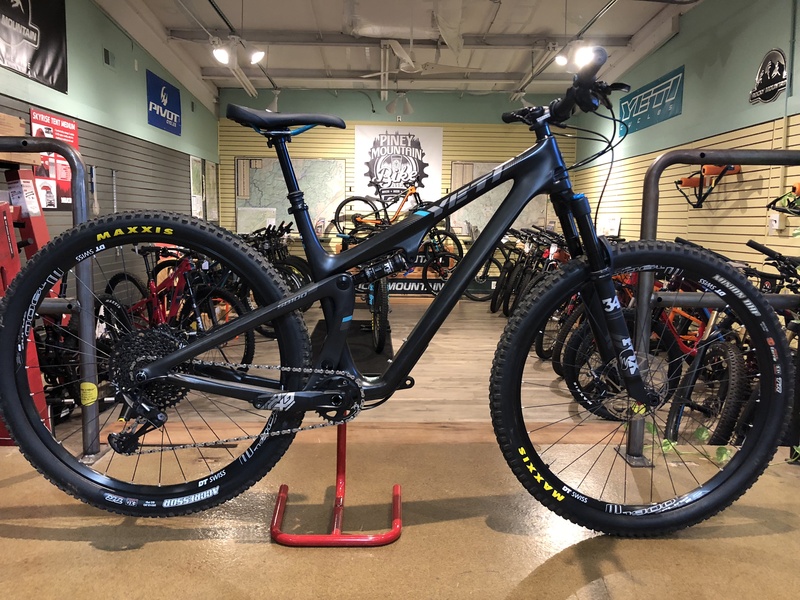 Check out our selection of Industry Nine wheels, Nox Composites rims, and Endless Bikes anodized components....gotta love that bike bling!! ​Having the right gear in stock keeps you on your bike. 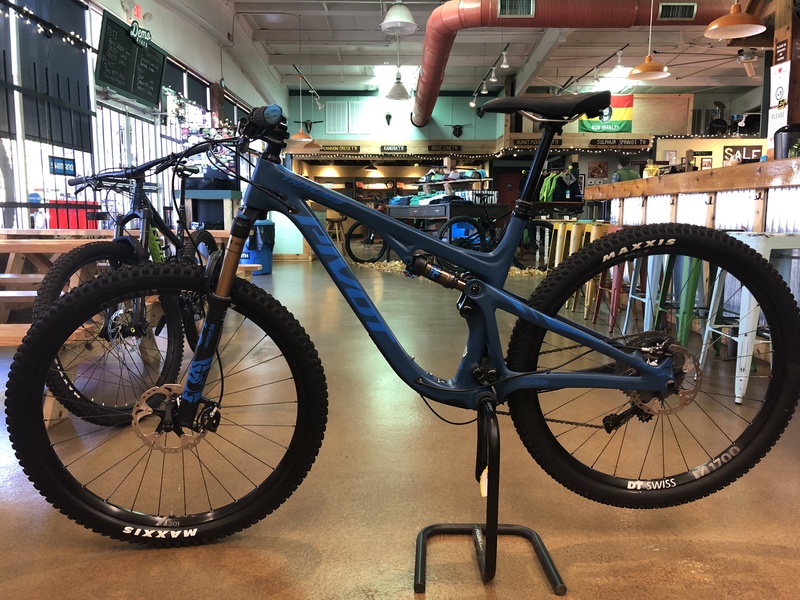 From rain shells and gloves to bottom brackets and tires, we have what you need for a day in the dirt, conveniently located on the way up the mountain. Demo rentals are available for $115 a day. Please call the shop to reserve. 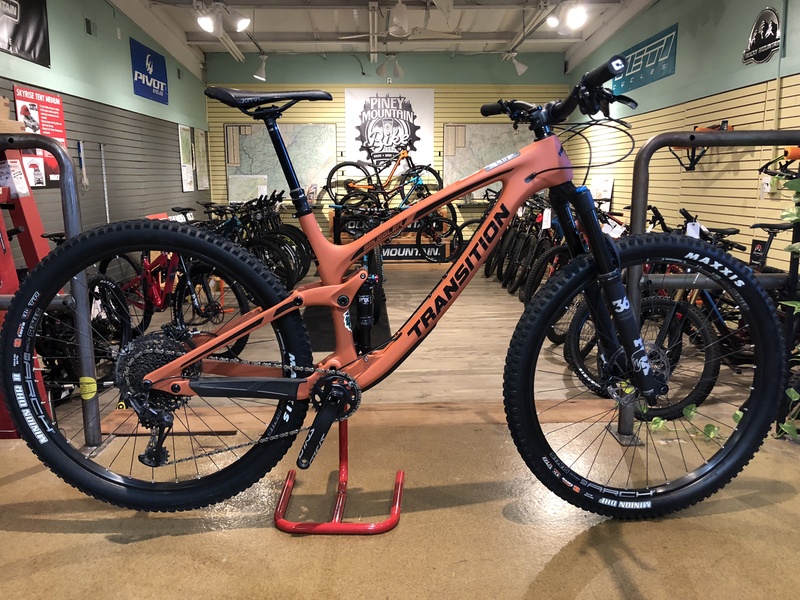 If you decide to purchase a bike after riding a demo, we will apply the demo fee toward the purchase price of your new bike.